POAs, Advance Directives, and Wills - Oh My! Community Conversations is a monthly program hosted by Meadville Medical Center at the Mind Body Wellness Center. 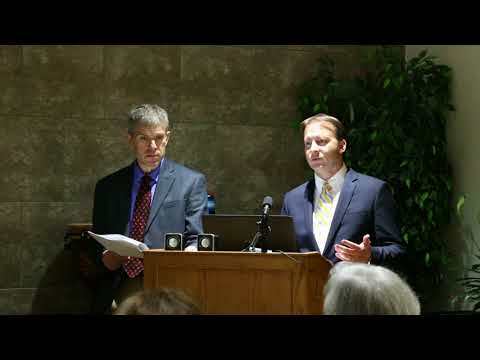 Attorneys Gary Alizzeo and Keith Button were recently asked to speak on the topic of Estate planning - specifically Powers of Attorney, Advance Directives, and Wills. To view their presentation - click below!